Where else could party-hungry people go to dance on a table in the middle of the afternoon? Where else do eggs benedict come with a side of sparklers and champagne? 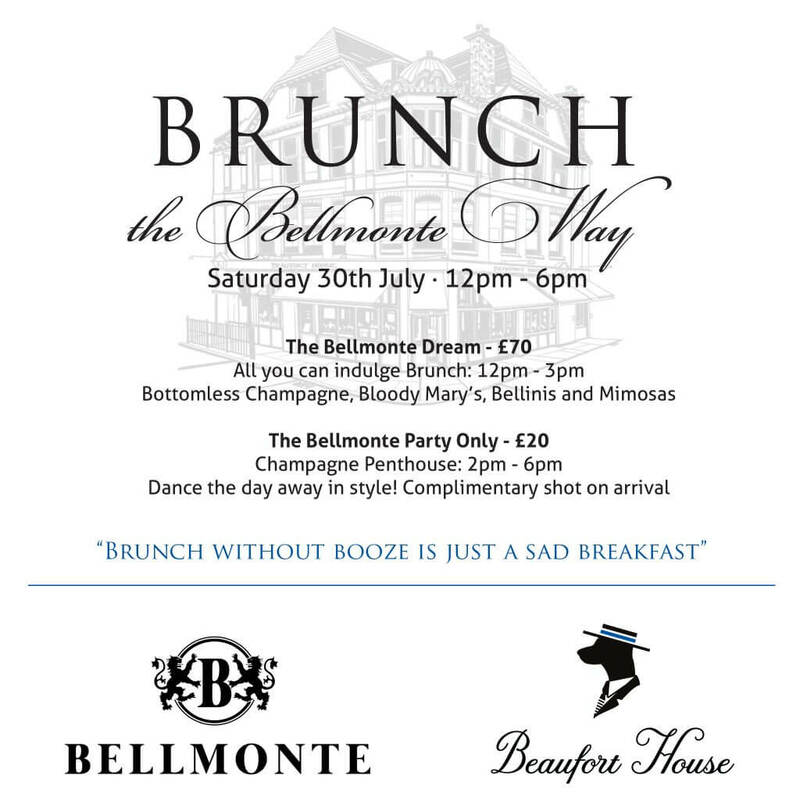 Brunch the Bellmonte Way at Beaufort House Chelsea of course! Strictly no guest list. Tickets are sold on a first come first served basis.